Join our list. Subscribe for NAIOP events and industry connections. 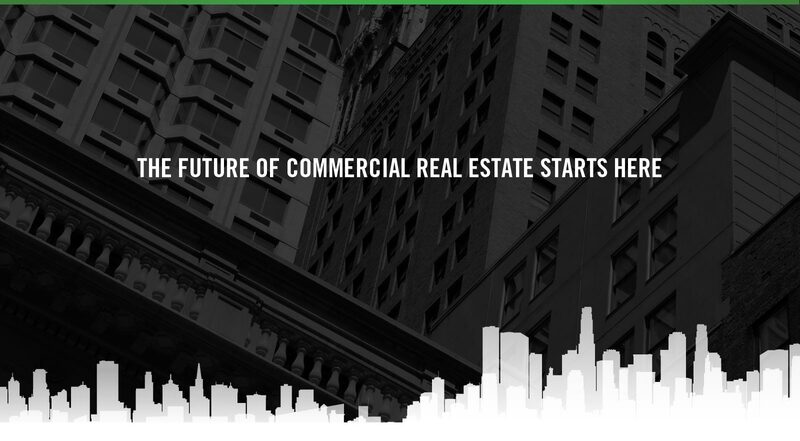 AT NAIOP, WE’RE NOT JUST EMPOWERING OUR MEMBERS AS THEY BUILD THEIR BUSINESSES—WE’RE SHAPING THE FUTURE OF COMMERCIAL REAL ESTATE. © Copyright NAIOP. All Rights Reserved.